The purpose of this book is not to decide the religious issue of the present day, but merely to present the issue as sharply and clearly as possible, in order that the reader may be aided in deciding it for himself. Presenting an issue sharply is indeed by no means a popular business at the present time; there are many who prefer to fight their intellectual battles in what Dr. Francis L. Patton has aptly called a "condition of low visibility." Clear-cut definition of terms in religious matters, bold facing of the logical implications of religious views, is by many persons regarded as an impious proceeding. May it not discourage contribution to mission boards? May it not hinder the progress of consolidation, and produce a poor showing in columns of Church statistics? But with such persons we cannot possibly bring ourselves to agree. Light may seem at times to be an impertinent intruder, but it is always beneficial in the end. The type of religion which rejoices in the pious sound of traditional phrases, regardless of their meanings, or shrinks from "controversial" matters, will never stand amid the shocks of life. In the sphere of religion, as in other spheres, the things about which men are agreed are apt to be the things that are least worth holding; the really important things are the things about which men will fight. In the sphere of religion, in particular, the present time is a time of conflict; the great redemptive religion which has always been known as Christianity is battling against a totally diverse type of religious belief, which is only the more destructive of the Christian faith because it makes use of traditional Christian terminology. This modern non-redemptive religion is called "modernism" or "liberalism." Both names are unsatisfactory; the latter, in particular, is question-begging. 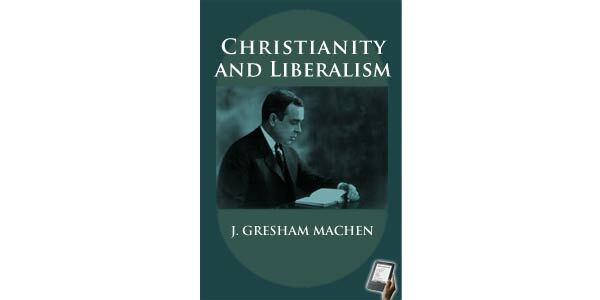 The movement designated as "liberalism" is regarded as "liberal" only by its friends; to its opponents it seems to involve a narrow ignoring of many relevant facts. And indeed the movement is so various in its manifestations that one may almost despair of finding any common name which will apply to all its forms. But manifold as are the forms in which the movement appears, the root of the movement is one; the many varieties of modern liberal religion are rooted in naturalism--that is, in the denial of any entrance of the creative power of God (as distinguished from the ordinary course of nature) in connection with the origin of Christianity. The word "naturalism" is here used in a sense somewhat different from its philosophical meaning. 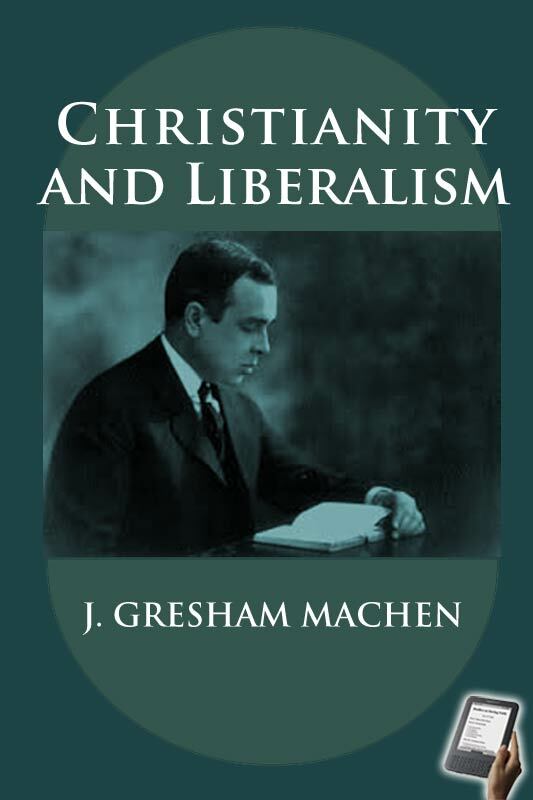 In this non-philosophical sense it describes with fair accuracy the real root of what is called, by what may turn out to be a degradation of an originally noble word, "liberal" religion.